Being healthy means more than being physically active. It’s about maintaining a balanced spirit, mind and body…by challenging yourself to learn a new skill or hobby, fostering connections with others, or bringing your loved ones closer together through family-centered activities. 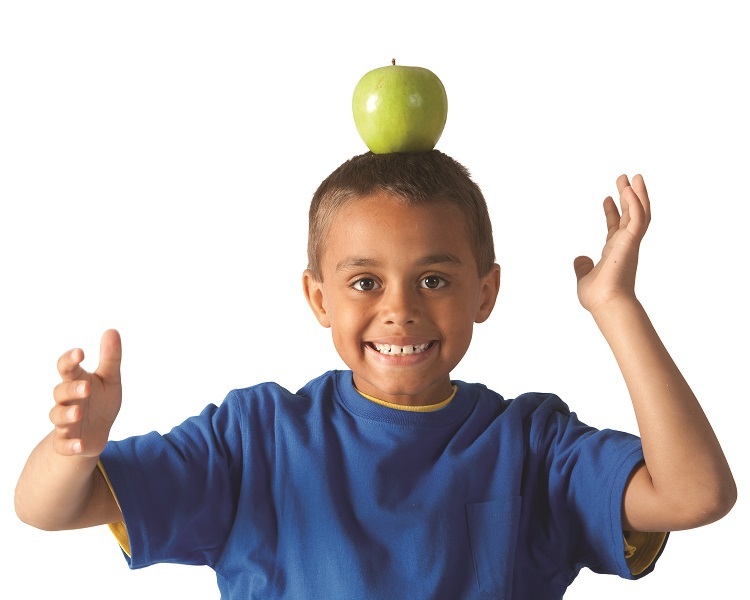 At the Y we strive to help those we serve to live healthier on the inside as well as the outside. DuPage County Health Department’s 54321 GO! program highlights simple ways to live healthier! Click here for more information in English or Spanish.